You couldn’t make this up if you wanted to! Aside from Hunter McIntyre being the reigning TMX Champ and crowd favorite for the upcoming TMX Championship on June 8th 2018. Hunter and his newly appointed wing man Beni Gifford are a couple of cartoon characters. 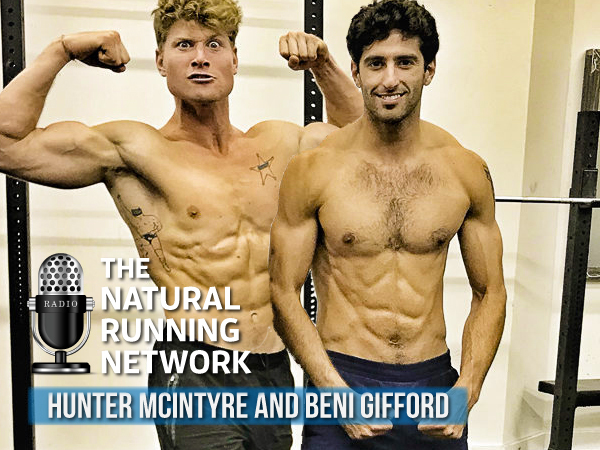 Listen in to here Hunter explain why no one in the world is likely to beat him and how he and Beni have been training their asses off at altitude in Utah in preparation for what they predict is a podium sweep. You’ll also learn about the post race lake side party they are planning that unfortunately, I (Richard Diaz) will miss. You will also gain some insight into Hunters racing plans once the TMX series concludes and Beni’s pole dancing career begins… you have to listen to get the details!